Kid Cudi has revealed the album art and tracklist for his upcoming album, Satellite Flight: The Journey To Mother Moon. 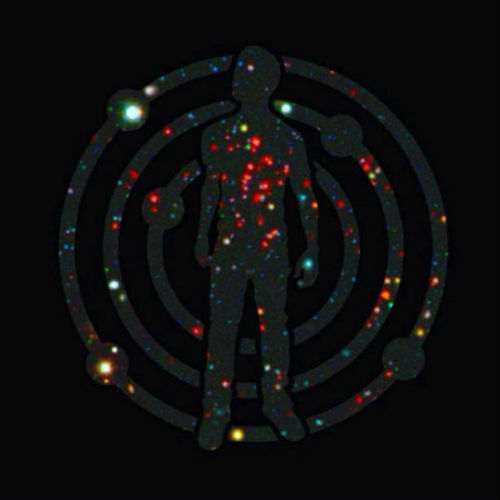 It was originally slated to be an EP but Cudi got inspired and now it’s an album. The tracklist below is for the digital copy; apparently, the physical copy will contain more songs. It contains one feature and that belongs to Raphael Saadiq. I can’t wait for that collaboration. The album is set to drop this month with a release date to come very soon. Stay tuned.